As we're two months into 2015, it seems fair that we look at a selection of EP's that have been released so far. Naturally, there are a few I have left out, but being mid-way through a documentary shoot means I've not had the chance to listen to everything just yet. One thing is for sure though: Scottish rappers have rarely been so industrious. Here at SSU we've been bombarded with more independent content than ever before, so big up yourselves for that. We covered the track 'Grime Time' on the January podcast and I was digging it, but I'd be lying if I said I'd heard much Scottish grime in general. Syko definitely has a knack for it though, even if he tends not to employ the double-time flows that you'd associate with London grime spitters. I'll give him his props, he definitely has his vocal style locked down. For future projects I just want to hear more beats in the style of 'All I Do' and 'Grime Time', and not just samples of famous grime and hip-hop tunes ('Killin It' samples Dizzee Rascal's 'Sittin Here' and 'Putting In Work' samples Drake's 'Started From the Bottom'). This is pretty unadventurous lyrically but hey, you're listening to the wrong style if you want dynamite wordplay. Syko has definitely found his lane. It's strange... 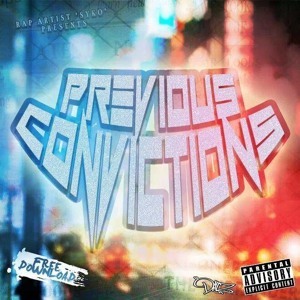 I've never been able to get into Wee D's music even though I'd rank him as one of the top three battlers in the country, and I love some of his more spoken-word inspired work (this is still excellent). 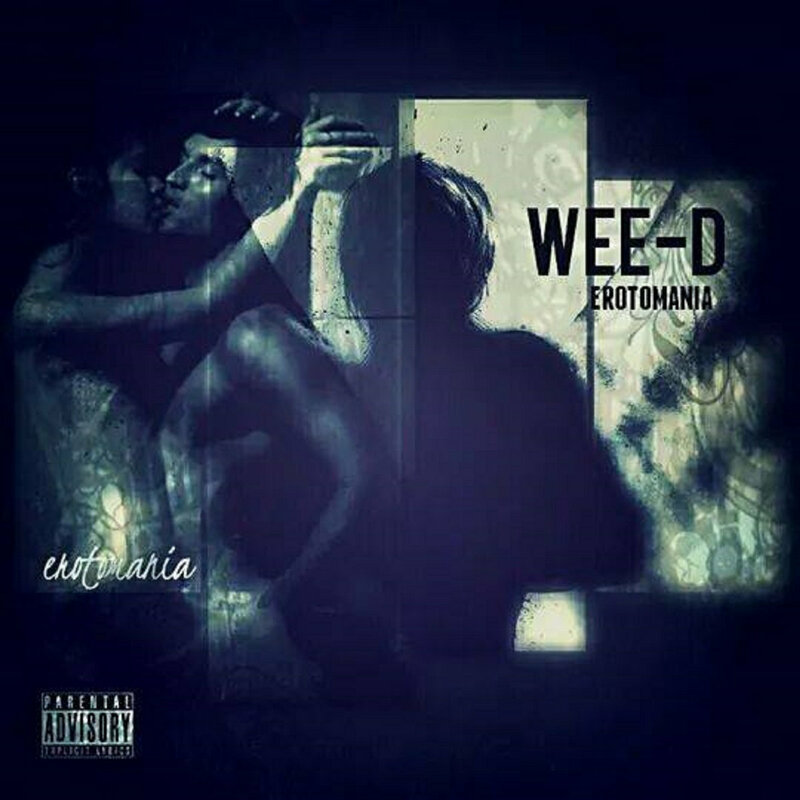 'Erotomania' certainly fits the idea of "Dark Poetry records" though, employing authentic instrumentation and vivid storytelling. The highlight is clearly 'Vibe Out', and not just because of the hilarious video. Elsewhere is a bit of a mixed bag musically - I'm particularly unsure how Zebadee fits on 'Hold Back' - but Wee D's charisma and rapping ability make for an entertaining listen nonetheless. With respect to the Deadsoundz crew, who we've been promoting on the blog again recently, it's quite refreshing to hear A-Macc on a completely unrelated project with a single producer. He's more focused as a result, declaring "it's no more nice guy" over heavy drums on the opening track here. There's also a lyrical improvement from Macc, with more conceptual writing ('Baphomet', 'March of the Gods') fitting his already clean multisyllabic rhymes. I'd still love to hear him switch up his flow and cadence a bit more, but this is the most consistent release he's released. 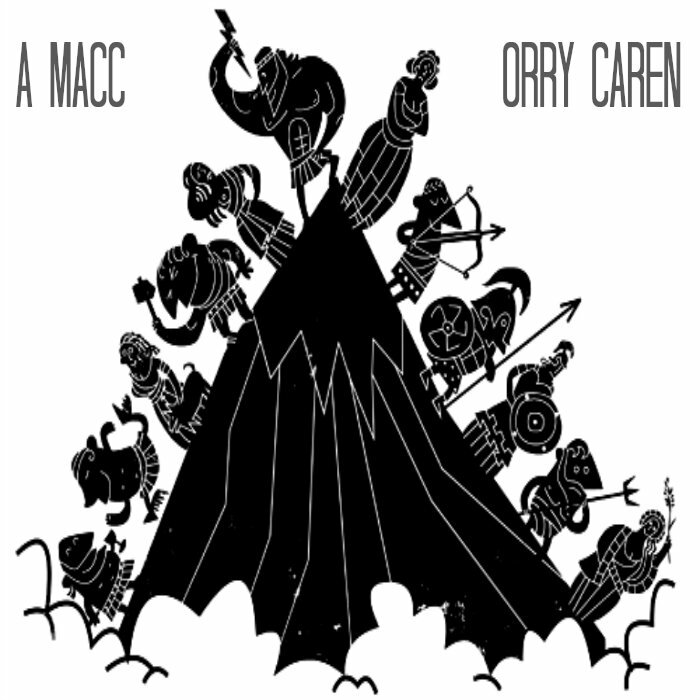 Orry Caren also deserves a shout for tailoring his imposing sounding beats to the rapper's style, although I think 'Man With the Chicken' is out-of-place on this particular EP. This deserves to be copped though. Madhat McGore always brings quality bars and this EP is no difference. Opening track 'Carnage' is a banger, including frantic strings, a memorable hook and a particularly fiery feature verse from Werd. 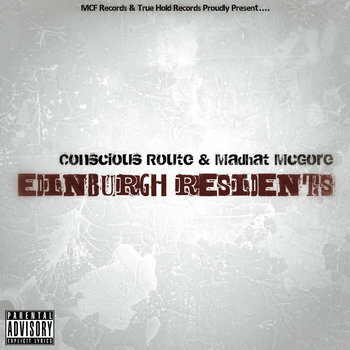 Conscious Route brings the best out of the Edinburgh emcee; their back-and-forth dynamic works incredibly well here. With the exception of the aforementioned first track, I'm admittedly not a fan of the choruses on the EP. 'Nothing to Prove' is a bit of a dud, with its cheesy motivational female hook proving a bit unnecessary. The duo sound much hungrier on the closer 'Thing Or 2', schooling listeners with some impressive flows and similes. Click here at the top for all of Jonny's SSU reviews. For other freelance work go to jonzo67.contently.com.